Sharad Pawar, a former Defence Minister, said the manner in which the attack was carried out posed serious questions on the country's security apparatus. 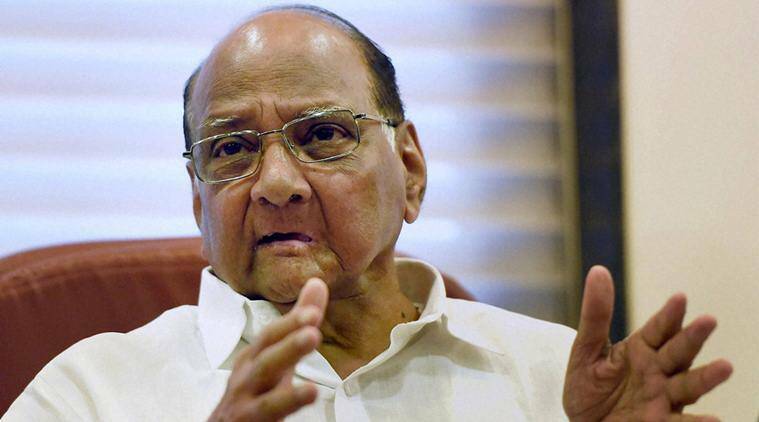 Even as he cautioned against attempts to politicise the Pulwama terror attack, NCP chief Sharad Pawar on Friday took a dig at Prime Minister Narendra Modi, reminding him about the statements he made after similar terror incidents during the term of the UPA government. “I remember those who are in power today… the Prime Minister, when he was not in power and was the chief minister of Gujarat, used to go all over the country, when Manmohan Singh was prime minister, saying why only issue statements condemning a terrorist act… He (Modi) used to say that the (then) government lacks capability and it was possible only for people like him, with 56 inch chest, to teach (terrorists) a lesson… Everyone has seen what has happened now. But, I would not say the same thing… what he was saying,” Pawar told reporters in Baramati. Pawar was supposed to attend a function of the Social Justice Department that was cancelled. “The kind of picture portrayed by Modi before the previous elections… that has been a 100 per cent failure. But, I don’t want to rake up that issue now,” he said. Pawar, a former Defence Minister, said the manner in which the attack was carried out posed serious questions on the country’s security apparatus. He said the vehicles in the CRPF convoy have the capacity to withstand such attacks and the personnel also had weapons. “The attack shows that there was information with the terrorists about the movement of such a large convoy. Normally, this kind of movement is done in secrecy… It was a pre-planned attack. This also raises doubt on the kind of secrecy maintained,” he said, adding that this issue must not be “politicised”.